Case Keenum had been all but perfect in practice; easily proving that he’s the unquestioned starter for the foreseeable future. 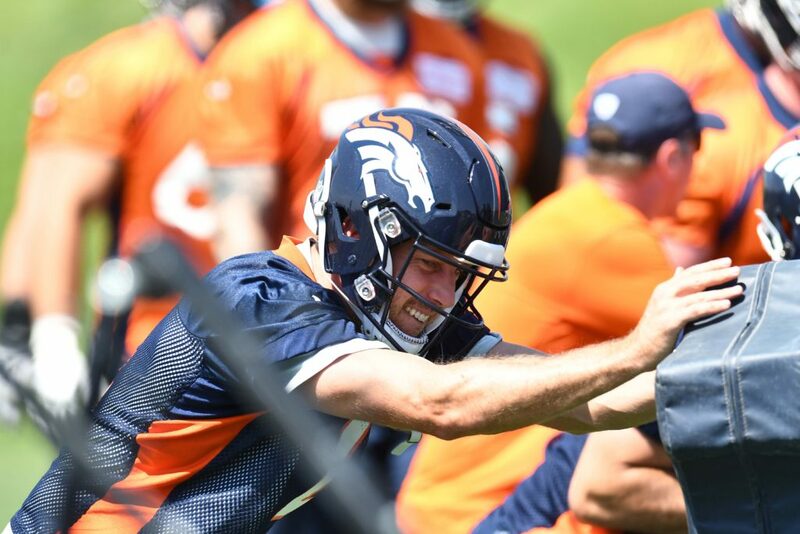 On Friday, Keenum threw his first interception of training camp; safety Will Parks plucked it and took it to the house. Don’t expect head coach Vance Joseph to get too worried over it, however.